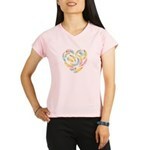 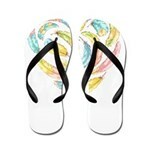 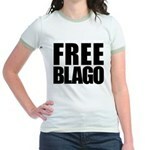 Home > Newsworthy > Free Illinois Governor Blagojevich, he's innocent! 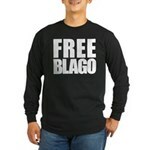 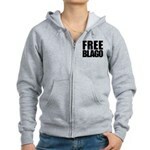 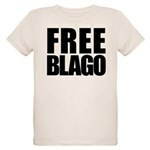 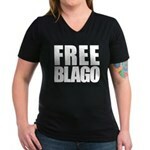 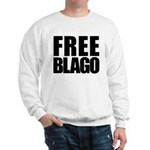 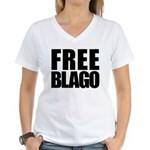 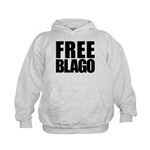 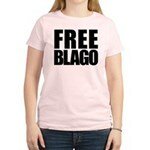 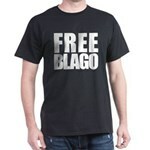 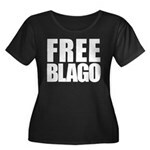 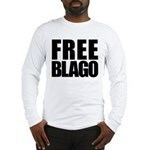 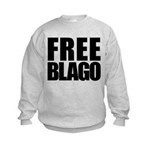 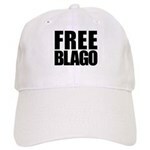 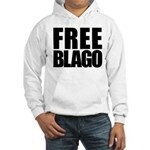 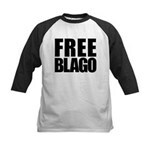 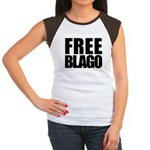 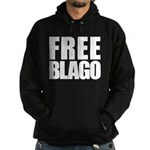 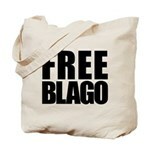 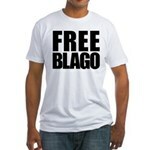 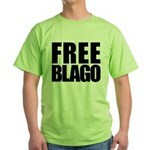 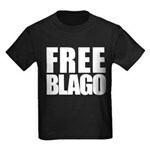 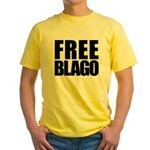 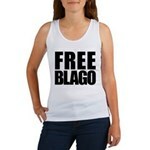 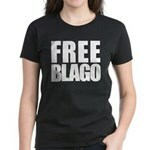 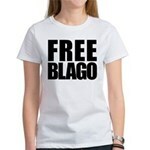 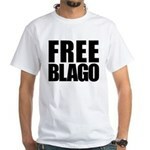 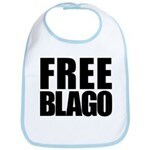 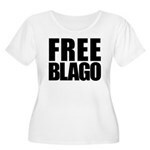 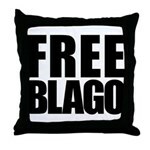 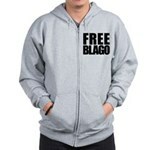 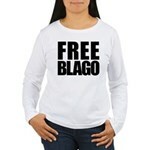 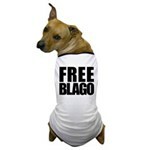 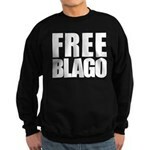 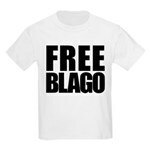 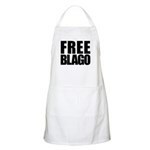 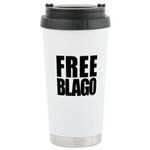 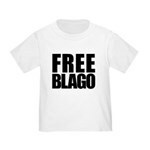 Free Illinois Governor Blagojevich, he's innocent! 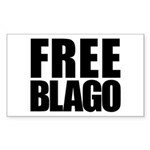 Rod Blagojevich is the Governor of Illinois. 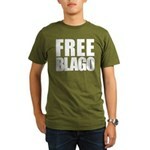 He is currently involved in a scandal resulting from his December 9 2008 arrest by the FBI. 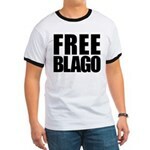 Blagojevich is accused of conspiracy to commit mail fraud and wire fraud, and solicitation of bribes. 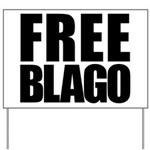 He is accused of trying to sell the Senate seat vacated by President-Elect Barack Obama. 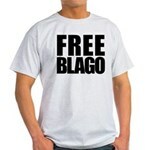 In America, everyone is innocent until proven guilty, and Blago maintains his innocence. 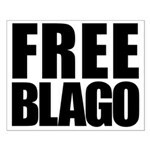 Everyone may be calling for his resignation, everyone might want him impeached, but he continues to behave like an innocent man, even going so far as to appoint Obama's successor amid the scandal. 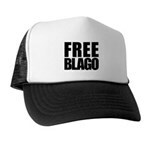 Whaddaguy. 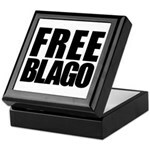 Show your support for the Illinois Governor with this Free Blago swag.